Do you remember those crunchy little Goldfish crackers? Some were orange and cheesy while the originals are just plain tasty. 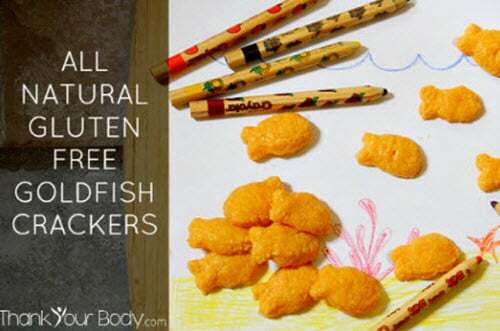 But, if you need to follow a gluten restricted diet, you’ll love making your own gluten free goldfish crackers.